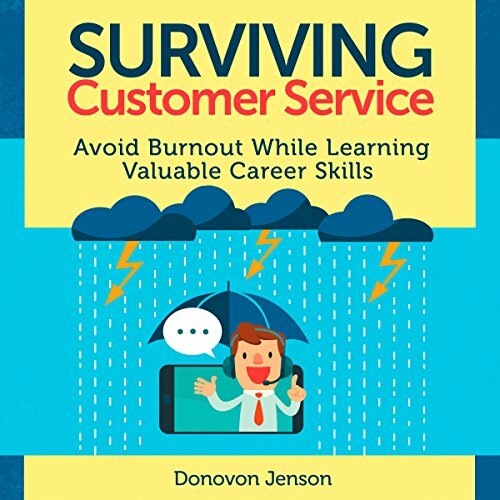 Showing results by author "Donovon Jenson"
I have a few questions for you. Are you miserable at work every day? What are you getting out of your job? Have you seen promotion opportunities open for you? Do you have good relationships with coworkers? How often are you stressed out, even after you get home? Does feedback from your boss make you feel proud or frustrated? I fully understand those frustrations, and, having been through all of them and more, I want to help. By sharing the principles I’ve learned in customer support roles, hopefully I can cut your learning curve and increase job satisfaction.